MEMPHIS, Tenn. — Heartbreak turns to inspiration. A Memphis man who was paralyzed on the football field decades ago is making a difference in peoples’ lives. 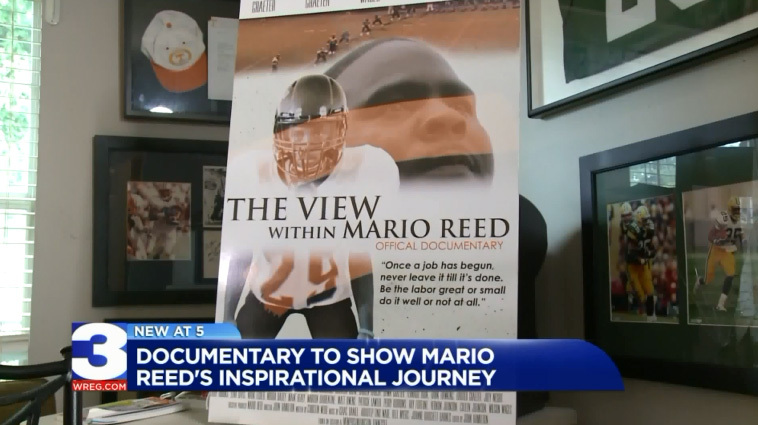 In fact, he’s the subject of a documentary premiering Tuesday night.His name is Mario Reed. The former Millington High School football player was paralyzed during a game in 1997 while trying to make a tackle. He was a 15-year-old sophomore at the time. “I knew that my dreams of being a professional football player or a navy seal had come to an end,” Reed says. So, Reed got to work and came up with new dreams. Now 36, he’s a busy man. “Motivational speaking, landscaping, working with various non-profits advocating for people with disabilities and paralysis,” Reed says. 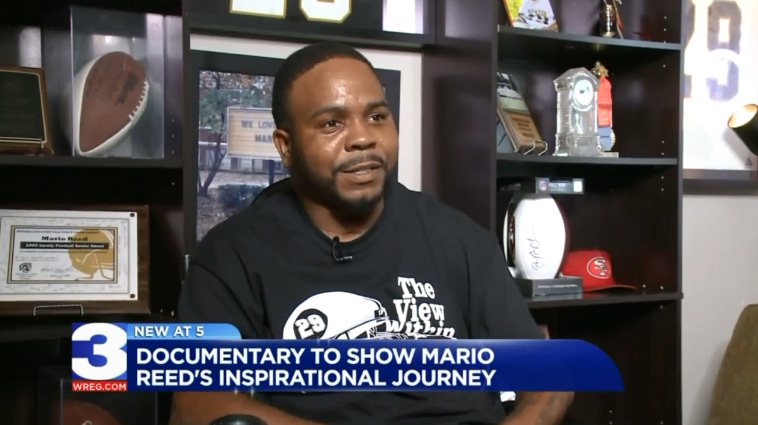 His positive influence is the theme behind the documentary, which is titled “A View Within Mario Reed”. Christin Webb is the screenwriter. 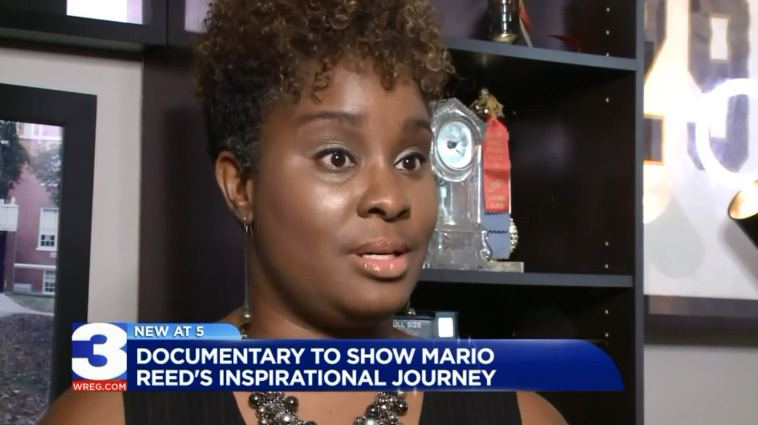 “Any time I write I want to write about something inspiring, something that’s passionate, that drives you to be a better person and Mario’s story, hands down, does that,” Webb says. The film’s message is simple. “You just can’t never give up in life,” Reed says. Reed never has and continues to rehab, hoping hard work and technological advancements help him walk again someday. “That’s another goal of mine like this documentary was a goal,” he says. Reed is also in the process of starting up “The Mario Reed Foundation”, which will help disabled people and inner city youth. Tonight’s showing for the documentary starts at 7 pm at Malco Studio on the Square in Overton Square. Other showings at other theaters will be announced in the coming days.